Happy 2015 – We hope the year brings good health, happiness and prosperity to you. Going on vacation? If you’re traveling to warm destinations, especially Caribbean Islands, take 2 Zap Rackets in your checked luggage. It’s better to zap them then suffer with a mosquito borne virus. Zap Rackets operate at 100-240 volts so they work everywhere in the world. 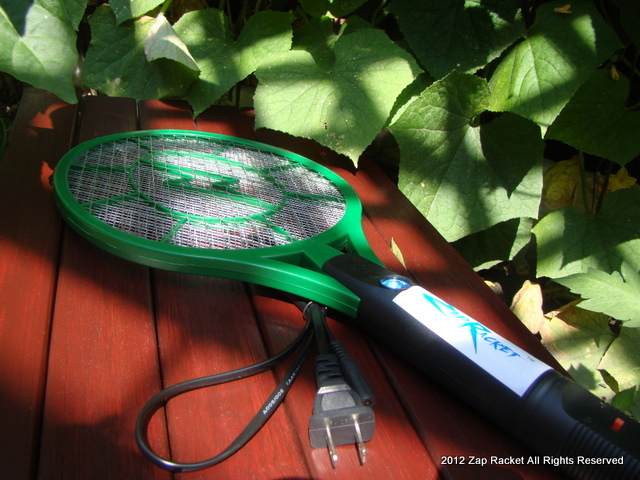 Remember Zap Rackets make great gifts–have them ready for spring and summer.